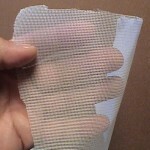 This fine netting can be used in windows and doors to help keep out small pests like mosquitoes, flies, fruit flies, noseeums and other flying insects. Get it by the foot and install it in windows you want to keep open during the "biting pest" season. 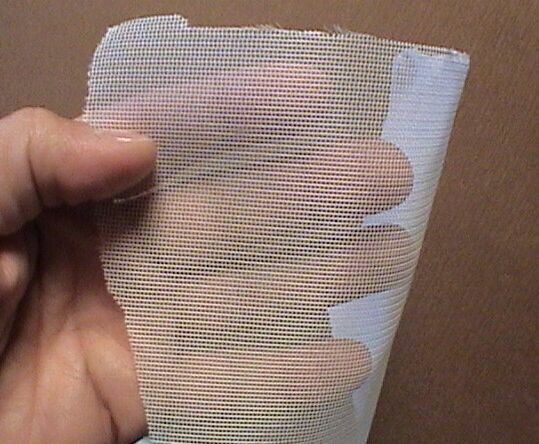 It's not impenetrable but it's small mesh will do a good job of keeping out over 50% more pests than common window screening. To make it more effective, treat the screens on the windows you keep open weekly with PERMETHRIN. Use a low power fan mist sprayer like this SOLO 2 QUART W/EXTENSION. Permethrin will both kill and repel pests as they gather on your windows. The alternative organic spray to use in place of the Permethrin would be the MOSQUITO GNAT REPELLENT. It won't last as long and won't kill a thing but it will repel them for a week or two so that less are likely to enter.